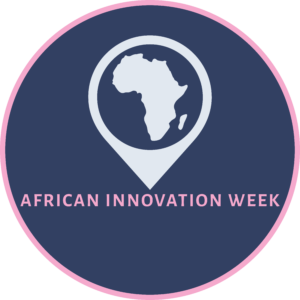 African Innovation week 2019 will be held in Addis Ababa, Ethiopia organized by IBA Ethiopia Center for Innovation in collaboration with The Federal Ministry of Innovation & Technology of Ethiopia, the African Union, Oslo International Hub and The Royal Norwegian Embassy at Addis Ababa. The goal of the African Innovation Week is to create a platform and gather innovative African, Norwegian and international startups to come together and share their experience, get connected with potential investors, executive bodies, game-changers and work together for sustainable and inclusive development. Creation of a platform for Norwegian and Nordic business sector aspiring to establish in Africa to get in-contact with the appropriate skillset and stakeholders. To increase the role of women in innovation by providing them with equal opportunity and support. To establishing a bilateral channel that integrates Norwegian and African entrepreneurs that foster collaboration creating a mutual value addition. Providing seed-funding, follow-up and commercializing selected promising Startups (50-75).